Next to last Constellation. 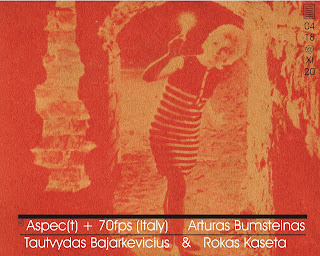 This time really great Italian avantgarde trio and local experimentalists for support. Date: April 18th, Wednesday, 8.30pm.